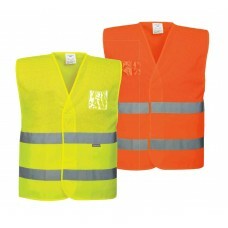 All of these garments are available in bright yellow or orange and certainly stand out. 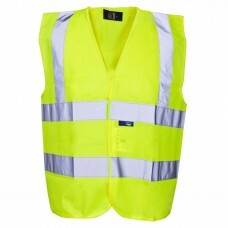 Make sure your workforce are kept safe by purchasing hi viz clothing especially if their jobs involve being out on the road, in a railway station, in the police force, ambulance service or fire station. 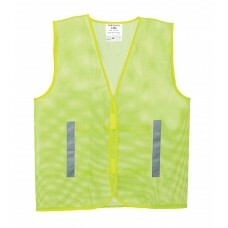 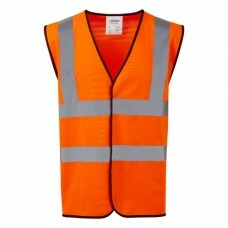 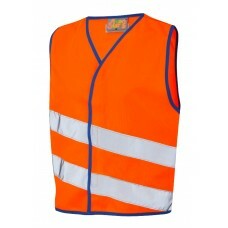 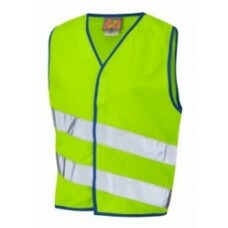 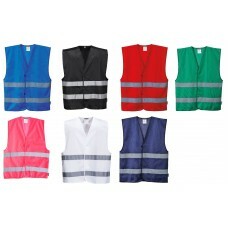 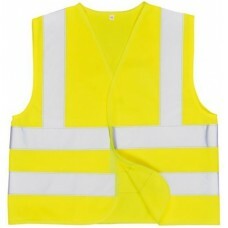 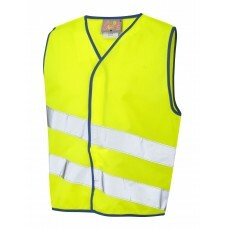 We also sell children’s hi viz vests that are made from 100% polyester with black bound edges. 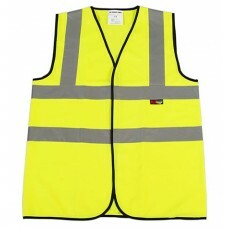 They have two bands, two braces and two retro reflective strips stitched on and around the body with one over each shoulder along with Velcro fastenings. 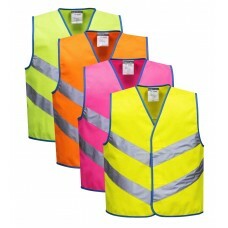 Being washable hi viz vests are essential for kids to wear when the dark nights close in and they are on their way home from school. 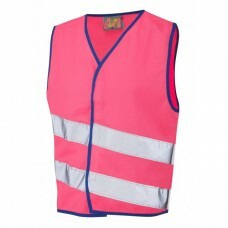 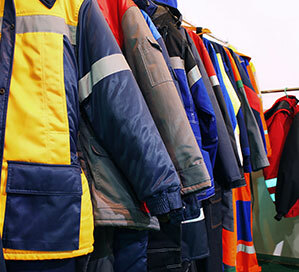 When you buy any of our hi viz clothing in bulk you can expect great discounts. 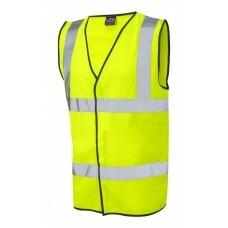 We offer some of the best deals in the Newcastle upon Tyne area and the whole of the north east. 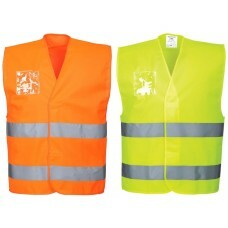 Make sure your workers are well protected and can be seen clearly when conditions are inclement or during a nightshift. 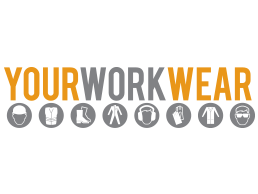 All of our products are comfortable to wear and easy to wash. Our hooded hi viz sweatshirts are made from fleece fabric and the more you order the more you will save. 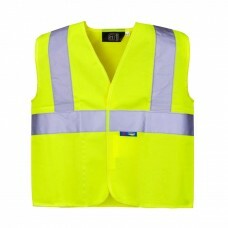 Look after your staff and they will appreciate the fact that wearing high visibility vests, jackets or overalls means they can always be seen no matter what time of the day or night they are working. 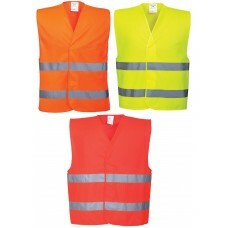 Your Workwear also specialise in hi viz fluorescent, waterproof trousers along with hi viz poly cotton trousers which can be worn with road safety jackets or long sleeve vests. 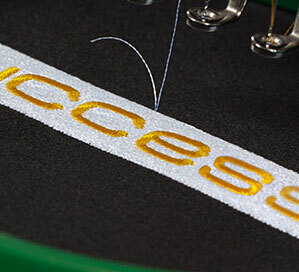 Check out our orange and yellow woollen pull on hats too to complete the look.